"the grounds are beautiful and the Venue is Gorgeous"
Simply Southern is located approximately 7 miles south of Livingston on Highway 146. The venue is family owned & operated by Terry and Terri Sue Burns on their 70 acre farm. The barn can accommodate 150 guests in the main room and an additional 60 guests on the screened-in front porch. There is also a large bar area and game room that can seat up to 20 guests. We have everything you need to make your wedding or special event a memory that will last forever. 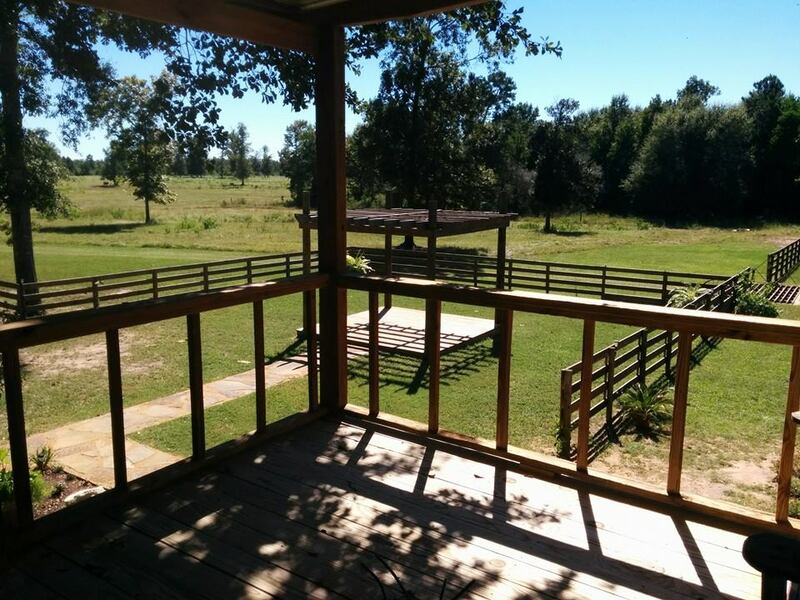 Nestled in the peaceful Piney Woods of Livingston Texas, the venue is a barn with 10,000 sq ft of entertainment space that is perfect for your next event. Amenities include the main reception room, screened in front porch, man cave bar, bridal suite, men's locker room, indoor/outdoor kitchens, 8 restrooms, arbor, fire pit, indoor/outdoor sound system, and chandelier lighting. We have on-site decorators and coordinators available to ensure your wedding day is stress-free and picturesque. Simply Southern Venue has an intimate space full of personality. Most ceremonies are conducted outside under the arbor followed by the reception inside the barn. 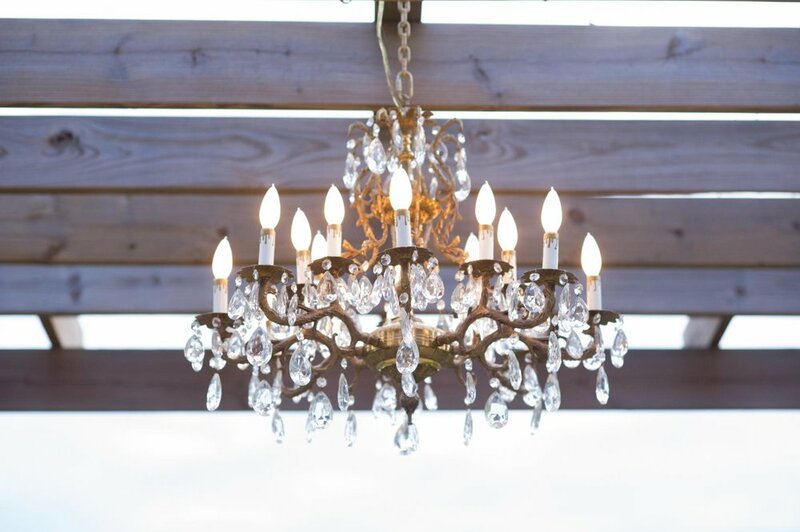 Gorgeous chandeliers cast a romantic glow over the reception room that can seat up to 150 guests. 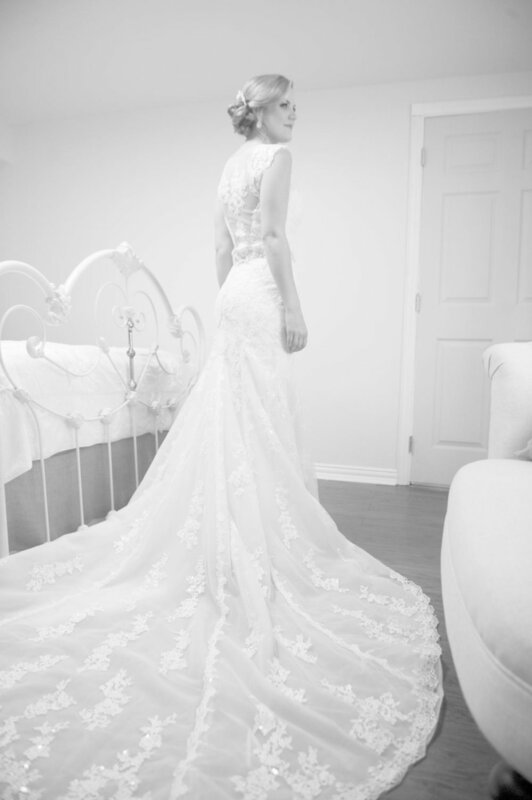 The bridal suite is ideal for the bride to be beautified, while the bar area is perfect for the groom and his entourage. Our way of adding personal touches comes straight from the personalities of the brides and grooms we work with. Just a short ride from Livingston, where small town charm offers destinations for your out-of-town guests to visit. Local lodging is available. Our venue is a wonderful place to throw that company party instead of the break room or office. Rent the bar for a small office party or the whole place and invite everyone. During the holidays we decorate accordingly and stunningly. Picture perfect prom destination with plenty of room to mingle, dance, and photo ops. Also a great destination to meet up with fellow classmates, catch up, and rekindle some old flames. Simply Southern Venue is the perfect party spot! Our venue is perfect for a BBQ family reunion. We have table games, shuffle board table, pinball machines, washer boards, & horse shoes . You can make memories with family both indoors and outdoors. Our venue is also ideal for coming together to show your love for a couple by throwing them an anniversary party. Planning a milestone birthday for someone special? Check out our bar! We also have many people who have done photo shoots, senior pictures, graduation pictures, and engagement photos. Need props or decorations....we've got them! We can recommend a few photographers if you are looking. Come check out our place! 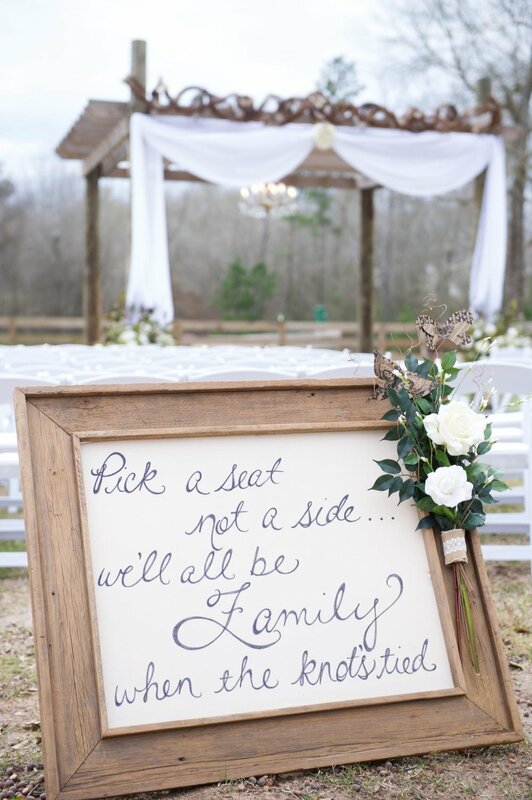 Let Simply Southern Venue handle the rest of the details. Whether you are in the "planning" stage or the "I need to book now!" state, Simply Southern Venue is here to help make your event a wonderful success.